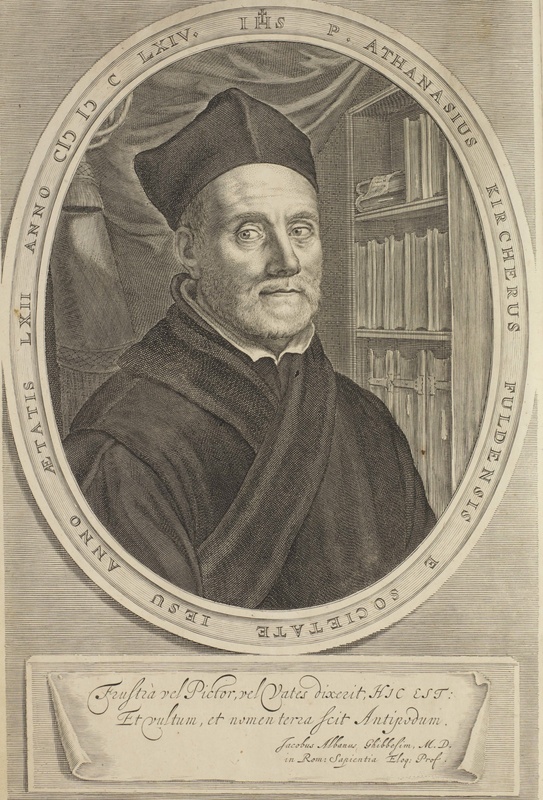 The German Jesuit priest, Athanasius Kircher (1602-1680), never went to China but his publication of the writings of his fellow Jesuit missionaries gained great fame for their work. This publication, various known in English as China Illustrata or China Monumentis, recorded everything from accounts of historical events through to detailed descriptions of flora and fauna. China Illustrata was an influential work and a successful one for its printers, even to the extent that pirated copies were circulated without the permission of Kircher’s usual printer. The finely worked illustrations, detailed explanations of things like tea, ginseng and silk and the translation of such things as the text of the Nestorian cross enabled aspects of Chinese culture and history to be communicated to a diverse readership throughout Europe. Not all the information contained in the work was completely true, as for instance the ‘flying cat of Kashgar’, and this reflects the fact that Kircher and the engravers his printers commissioned to illustrate the text were not hesitant to embellish or add information on their own. Even so, centuries afterwards, it is significant how much of China Illustrata was accurate and thus further testimony to the diligence of the Jesuit missionaries in their pursuit of knowledge and their desire to communicate this knowledge across cultures. Although based at the Roman College, Kircher used missionary writings to compile this work about China’s geography, flora and fauna. 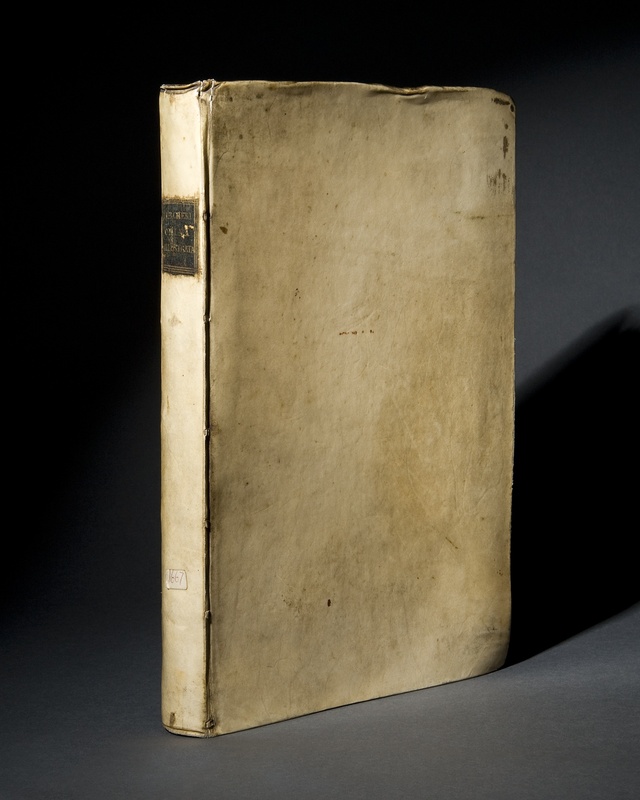 Printers in Rome had access to information from all around the world, due to the visits of missionaries and pilgrims. We forget that even commonplace plants had to originate somewhere. Here missionaries describe the properties of a new plant - "rhubarb".